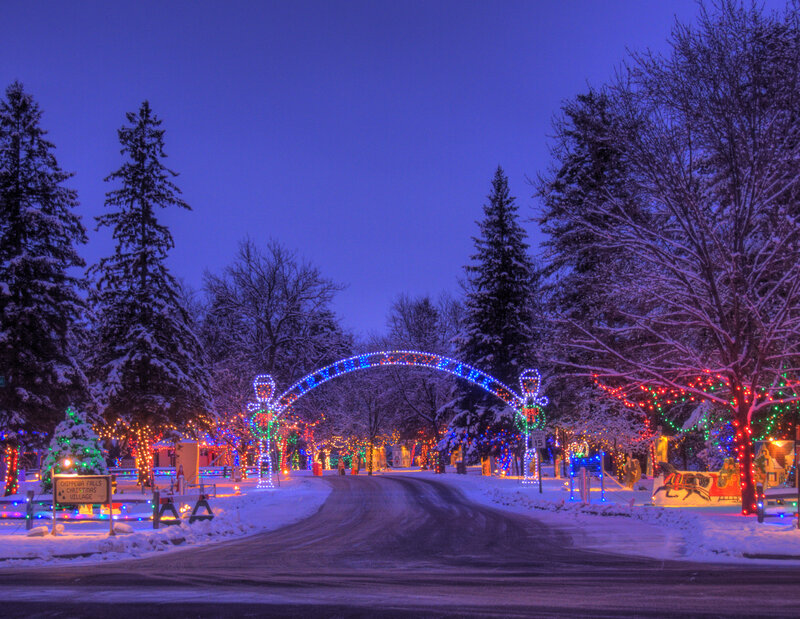 This is a photo I took of the Christmas Village at Irvine Park in Chippewa Falls, Wisconsin. It was taken around twilight on December 6th 2011, two days after the first big snow fall of the year. It was shot using the HDR (high dynamic range) technique. By far, the best way to capture what the human eye can see and remember. Posted on December 14, 2011 October 19, 2018 by Larry CapraPosted in HDR PhotographyTagged chippewa falls, hdr, irvine park, photography, snow, winter, wisconsin. Thanks… like your blog as well.